The UN Secretary-General’s Personal Envoy for the Sahara, Horst Köhler, can rub his hands. 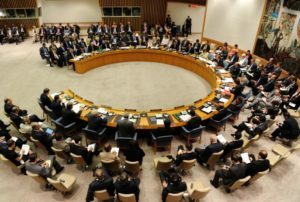 His perspicacity to involve Algeria as a party to the conflict has been validated by the Security Council, which voted on Wednesday a resolution extending the MINURSO mandate for six months, and calling for “realism and a spirit of compromise” to reach a political settlement. In its resolution 2440, the UN body also welcomes the “serious and credible efforts made by Morocco to move forward the settlement process” of the Sahara conflict, in reference to the autonomy plan presented by the Kingdom on April 11, 2007. 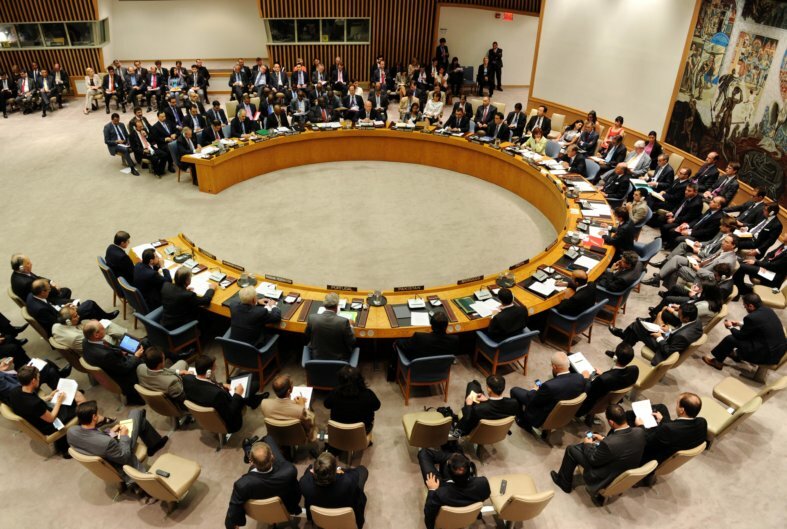 The Security Council summoned the Algeria-backed Polisario separatist movement to engage in no activity whatsoever “in Bir Lahlou, Tifariti and in the buffer zone in Guergarat”, sweeping away the Polisario’s allegations about so-called “liberated territories”. The Security Council also considers that “the achievement of a political solution to this long-standing dispute and the strengthening of cooperation among the Arab Maghreb Union Member States would contribute to stability and security, which in turn would lead to creating jobs, growth and opportunities for all the peoples of the Sahel region”.